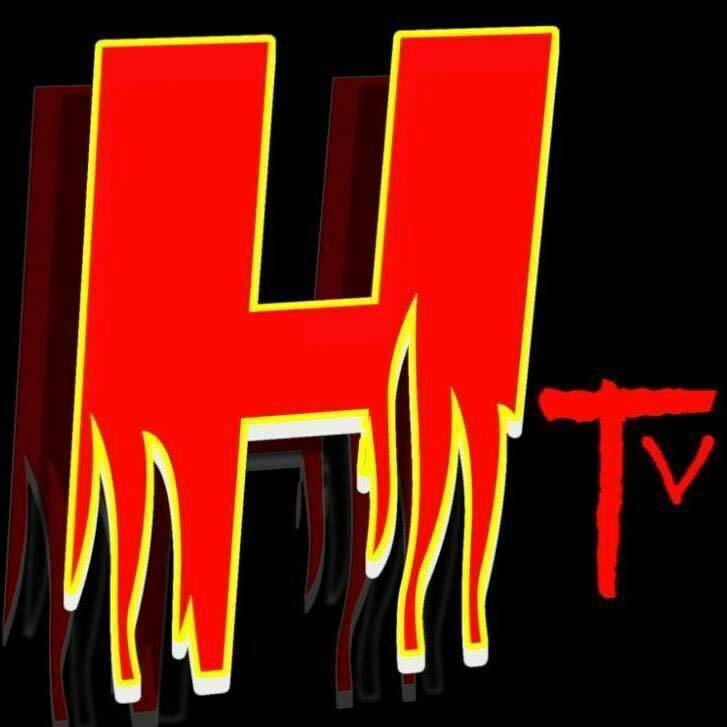 On March 30, 2017, Hott Fm 107.9 radio station successfully tested their up coming TV station known as HOTT TV. The test was broadcasted live on Facebook. Just in case you missed it, you can watch the broadcast below. It's the Millennium boxing match or an abomination that spins in a cross code, but what we can say with certainty, in the end, is that it's happening. Once retired all-time great boxer McGregor vs Mayweather Fight will take UFC star in Las Vegas. Yes, that's right, a boxer with a 49-0 record against a man who has never taken part in a professional McGregor vs Mayweather Live boxing matchup.